Canadian resident, Kelita writes, sings and speaks from her own life experiences, sharing her powerful and inspiring healing journey. Coming from a life of countless tragedies and family dysfunction, she shares the lessons of overcoming and victory with an endearing transparency and honesty that engages, encourages and inspires. This new release contains 12 songs written by Kelita, or with her husband, producer, Gord Lemon. The result is a stunning collection of wonderful music. Why I’ve not heard more of her music previously is beyond me. Her voice is up there with the best, and is so striking. The title track is all about saying “Sorry” to the people who need to hear those words. Listening to the lyrics of each song is key to getting the most from this record. 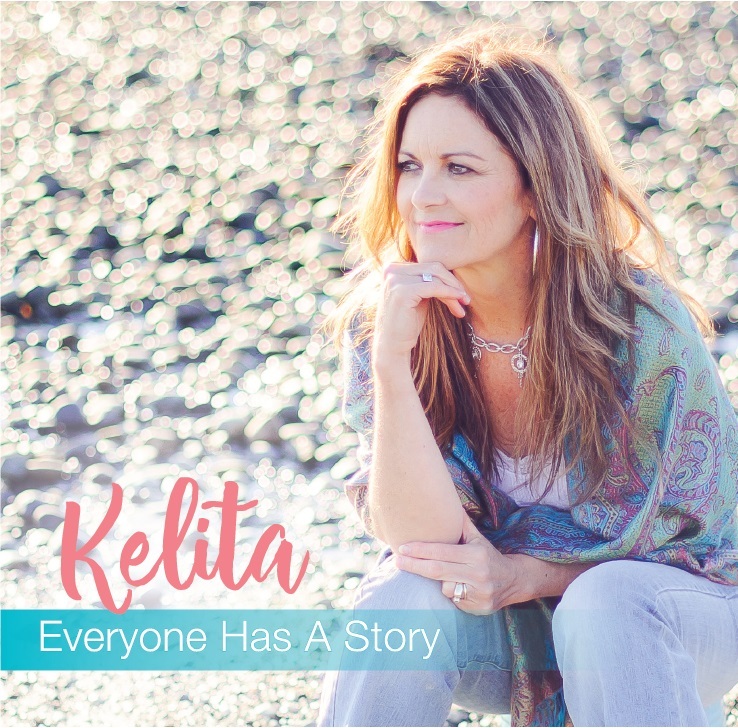 Kelita’s songs tell stories that everyone can relate to. Style wise, most songs are light country. However, the bluesy “Something’s Got a Hold of Me” is a welcome change. “Farewell My Love” actually brought a tear to my eye. It’s such a pretty song, yet poignant, as Kelita sings to someone who is about to pass and come face to face with Jesus. “Reason to Sing” is a choppy number, while “More Than Words” celebrate being overflowing with God’s love inside. There’s strong vocal performances on “Trilogy” and “Embrace the Shift”, while “Unspoken Words” simply takes the album to another level. Musically, the orchestral backing lifts Kelita voice high and reminded me, very much, of Celine Dion. Finally, it’s just Kelita and a piano, on “Radiant” as she sings “Glorify the Lord with me. Let’s exalt His name together.” It’s a beautiful way to close a very beautiful album. 10/10.